Kansas City, Mo. - Tension Packaging & Automation will transfer the assembly of all its automation equipment to strategic partners beginning October 30. Tension will continue to offer its full line of products and services. Since its inception in the early 2000's, Tension Packaging & Automation has worked with strategic partners and outsourced the assembly of specific equipment. As of October 30, strategic partners will assemble all order fulfillment and pharmacy automation solutions. Outsourcing allows the company to put an increased focus on the areas its clients value most, including custom solutions, systems design, software, service and support. As a result of this transition, Tension will no longer operate out of its assembly facility in Longmont, Colorado. 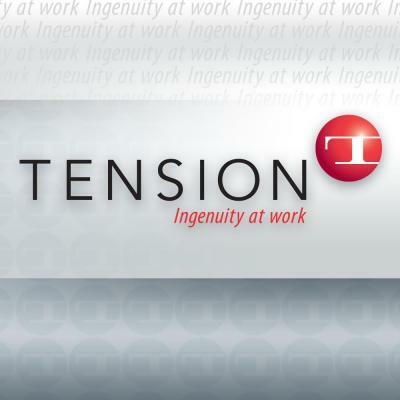 Tension holds relationships with various partners, including Colorado Automation & Design, IMAC Enterprises and others. "Our strategic partners have a long history of working with Tension Packaging & Automation. They know our business and solutions, as well as the industry," said Ken Myers, Director of Tension Packaging & Automation. "While we will no longer operate out of Longmont, our core team of key customer contacts and the automation solutions our clients rely on will remain available." Tension Packaging & Automation continues to grow and is committed to furthering the business through innovation, service and customer-specific solutions that drive efficiencies through automation.